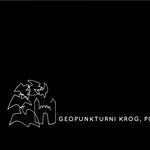 At the opening of the project Geopuncture circle in Maribor city park, we issued a leaflet! 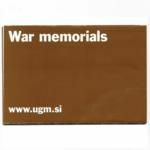 Folded leaflet presents memorials in Maribor, which are dedicated to the victims of 1st and 2nd World War. 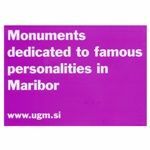 Presentation of outdoor portrait sculptures of famous people in Maribor with map of cycle route. 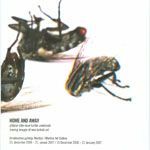 Folded leafleft brings us a representation of the retrospective exhibition of Dragica Čadež, made by association with Galery of Božidar Jakac. 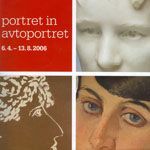 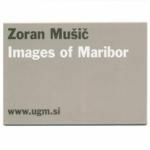 Folded leaflet presents works from Zoran Mušič's early period, he spent in Maribor. 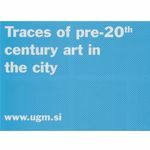 Folded leaflet brings an overview of public art pieces in Maribor that can be traced back to the mid-17th century. 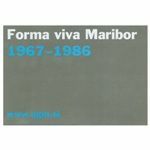 Folded leaflet brings an overview of Forma viva Maribor sculpture collection in picture and word and map of the cycle route Forma viva Maribor. 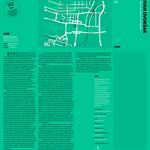 Folded leaflet brings an overview of public space artworks of the 20th and 21th century in Maribor.